Explore the PDC Summit’s schedule, including 60+ top quality sessions, preconference programs, onsite certification exam opportunities, and more! 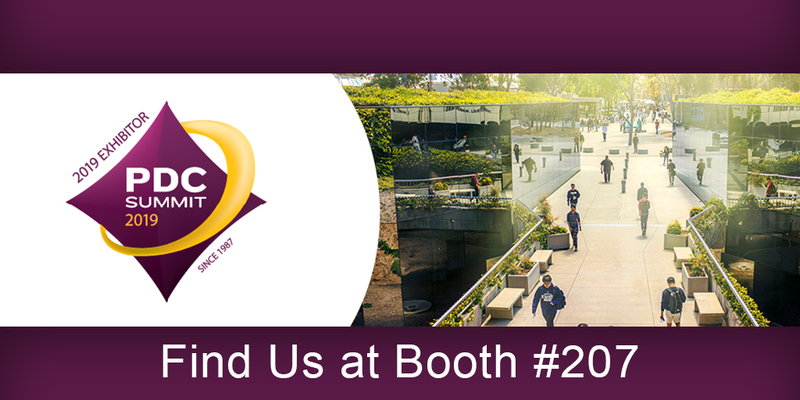 Register by January 11, 2019 to receive the early bird rate and visit us at booth 207! What? Stop by our booth, meet with our experts, and see the first ligature resistant drain cover made exclusively for solid surface showers. Register today for the 2019 PDC Summit & Exhibition!